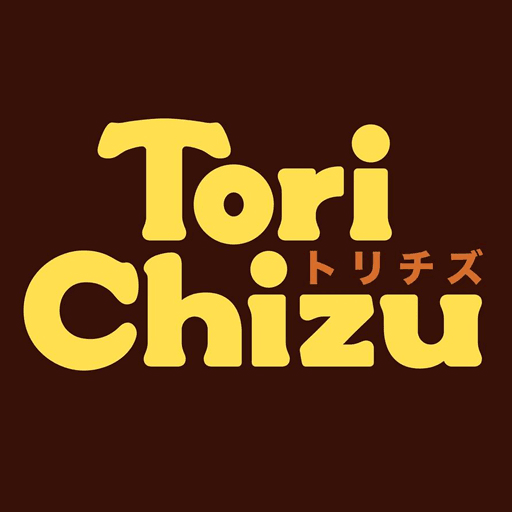 Hello there, #ToriChizu friends! 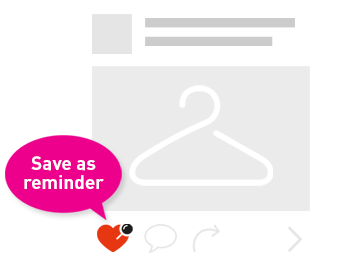 Please be advised of our store schedule on Maundy Thursday and Good Friday! 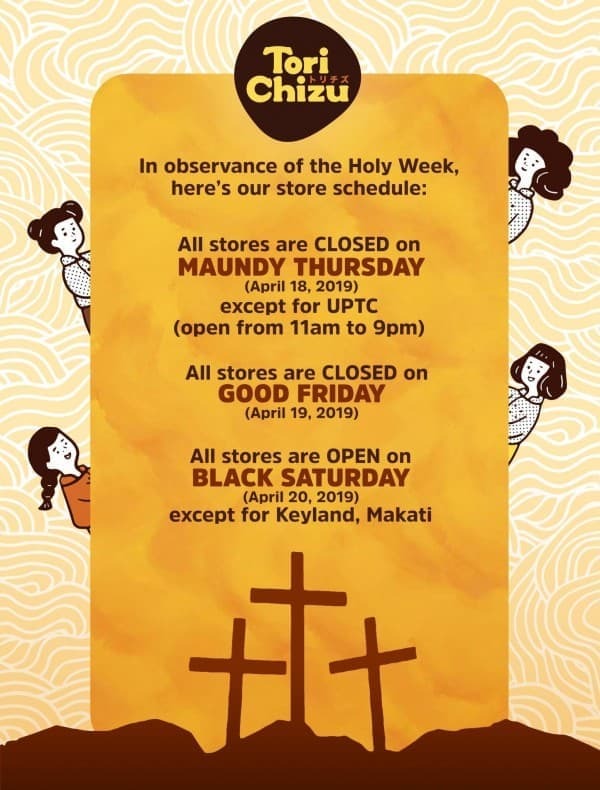 Our regular store operations will resume on April 20, 2019 (except for Keyland, Makati). 😊 Have a blessed Holy Week ahead, everyone!